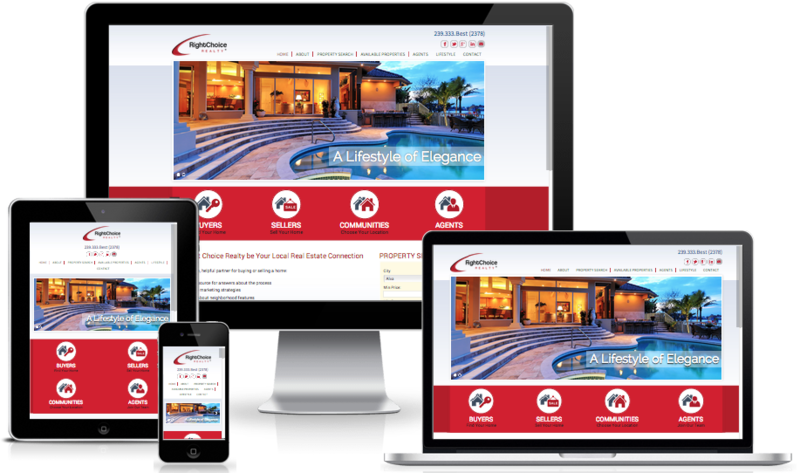 Nova Builds Websites and provides System Application Integration. We are located in Malaysia and able to assist you in terms of Design, IT support and even Integration. You will need our services because we are considered the best software Developer in Malaysia. Why engage others when we can help you in IT with minimal cost. 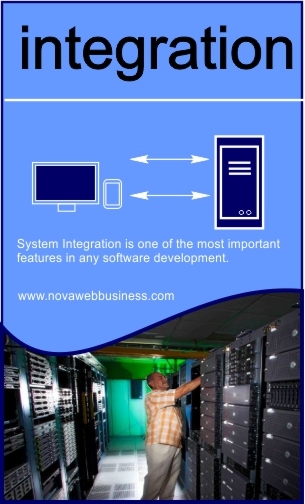 Nova provides Web and System integration as well as software development to our customer. We are located in Kedah and are willing to give support to Hotels, Restaurants, Car Rental Services, Real Estate Companies, Hospitals, Small as well as Large business owners who needs features in their web or any system integration. (HMS) Hotel Management System, (POS) Point of Sales, Accounting Software, (CRM) Customer Relationship Manager, (FM) Front Desk Manager, (CM) Channel Manager and many more. We charge base on man hours. Depending on complexity and total man hours spend. Our standard rate is RM 500 + RM 40/hr. Meaning we charge a base rate of RM 500 with additional hours spend to integrate the system.